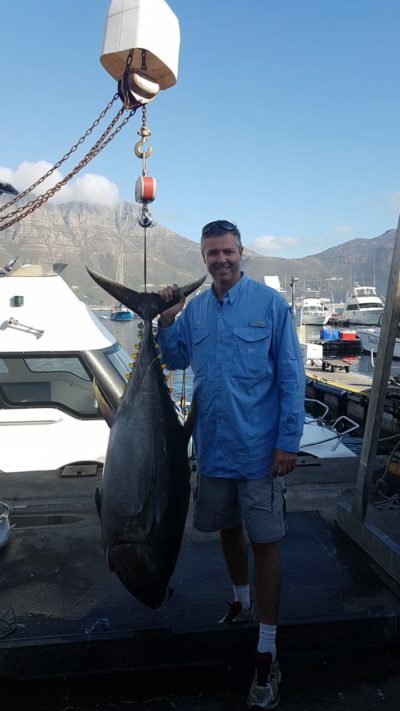 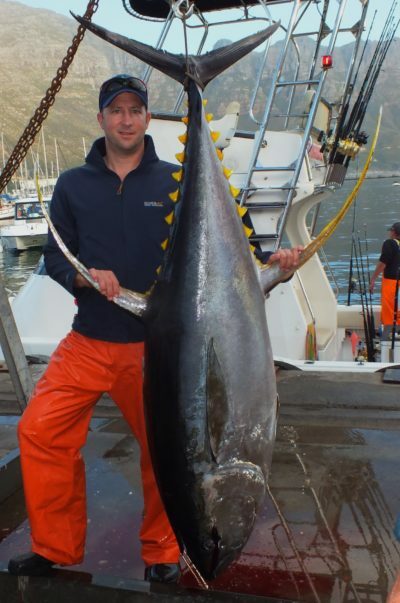 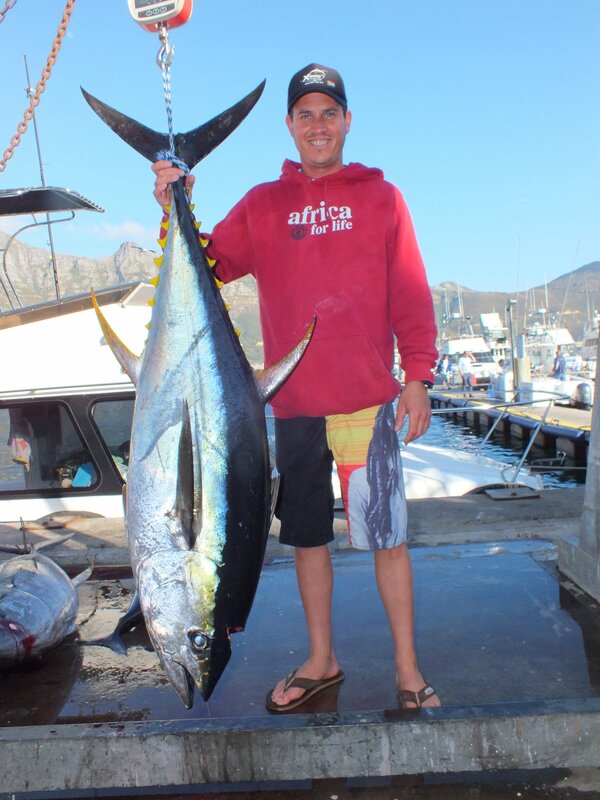 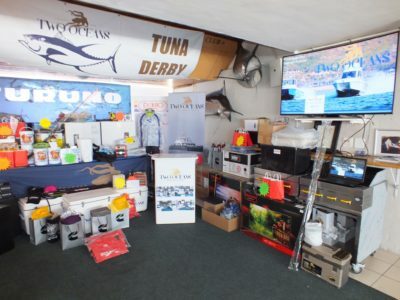 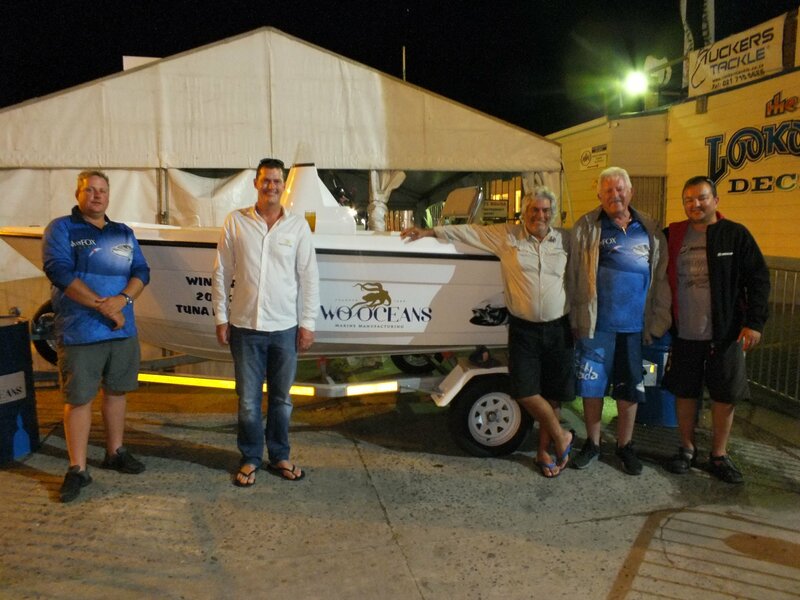 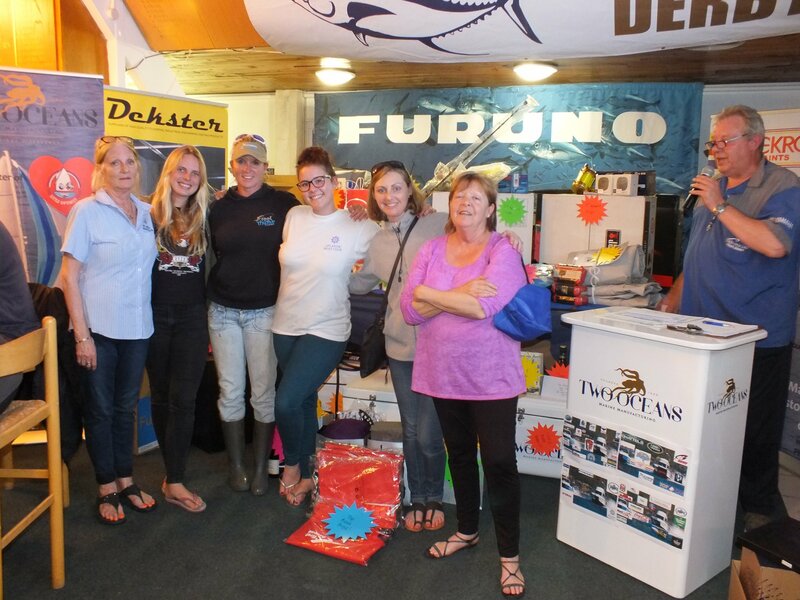 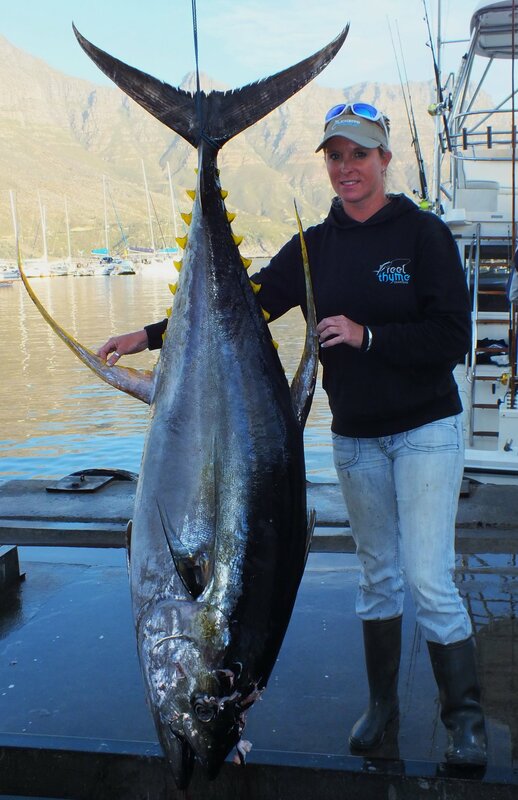 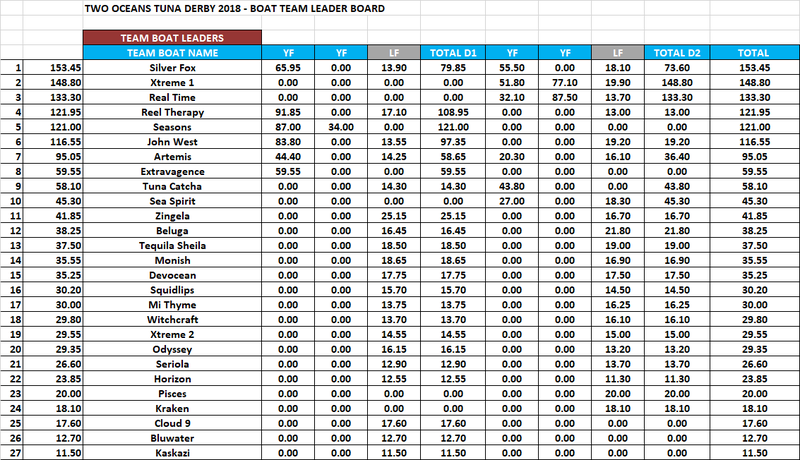 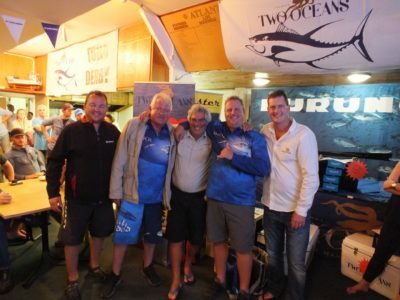 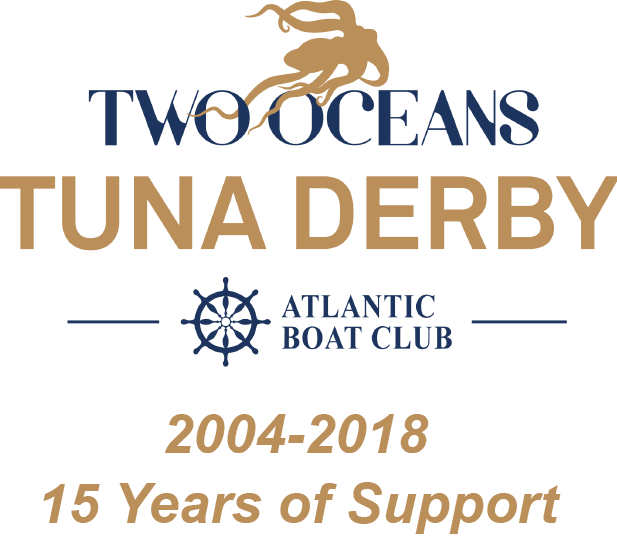 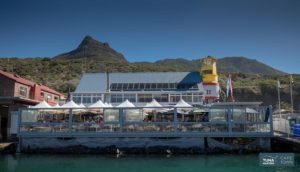 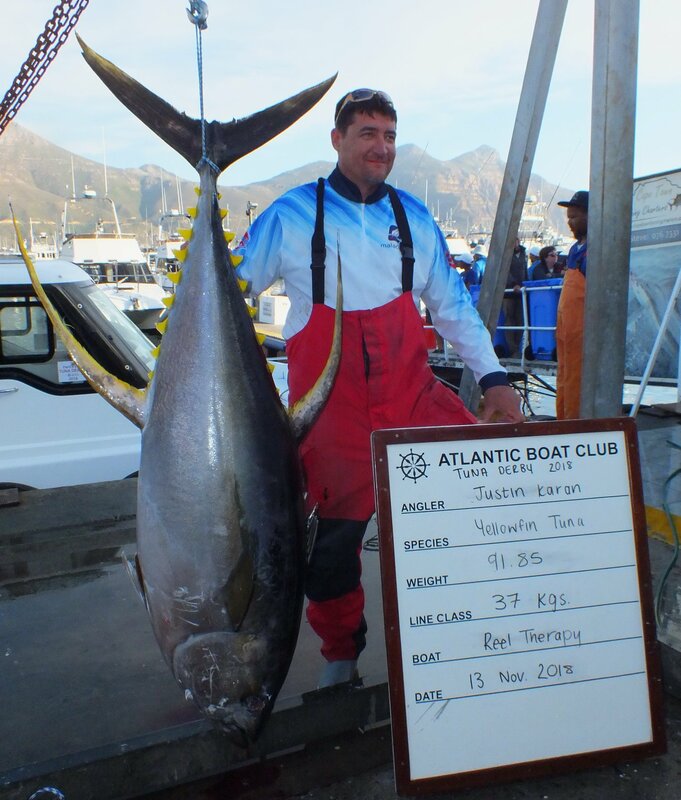 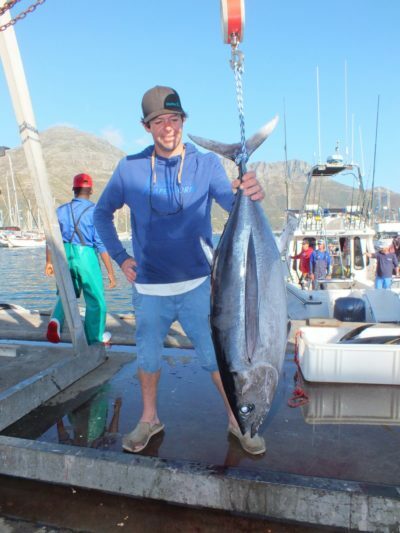 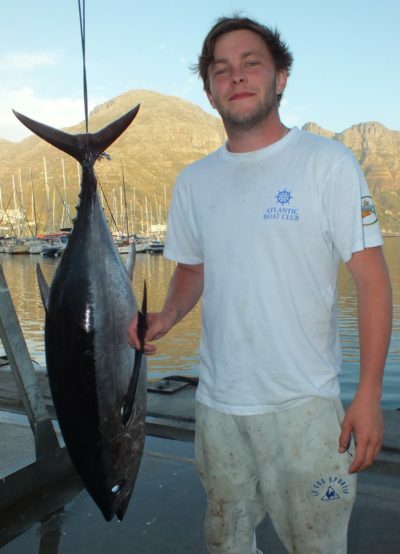 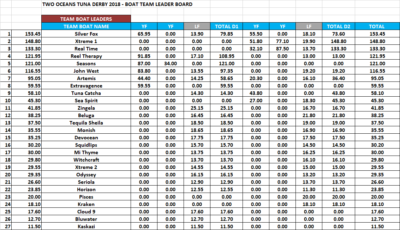 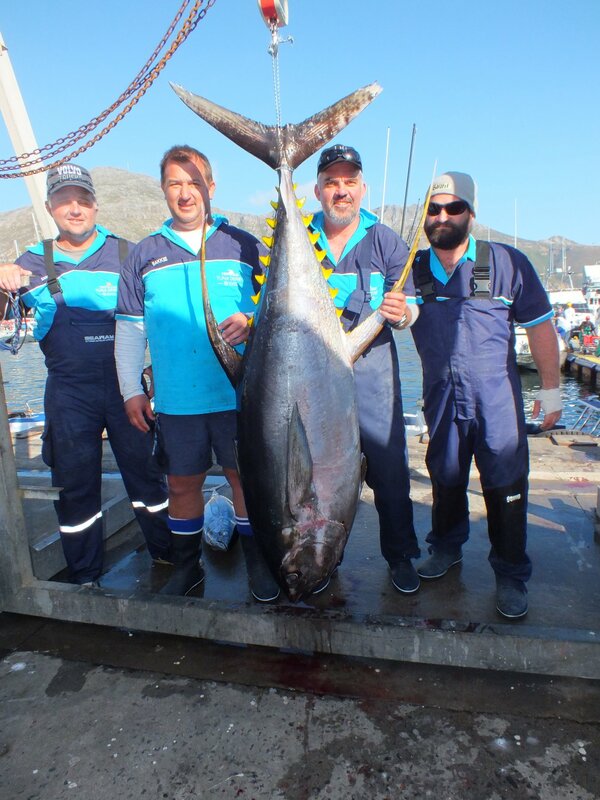 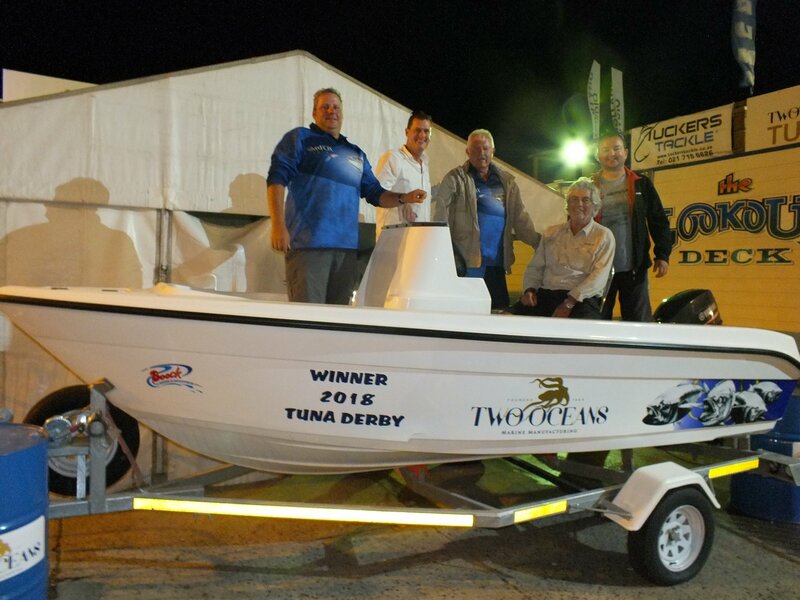 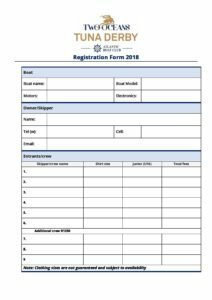 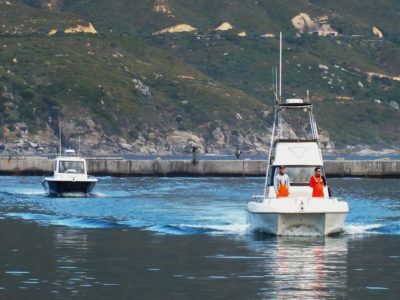 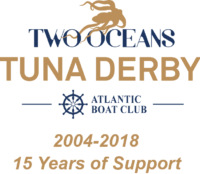 This year, the 15th annual Two Oceans Tuna Derby was held at Atlantic Boat Club from 5-14 November 2018. 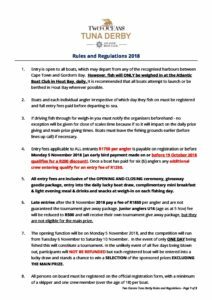 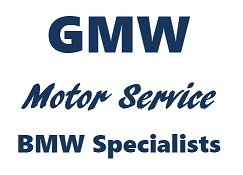 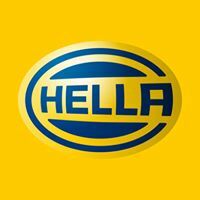 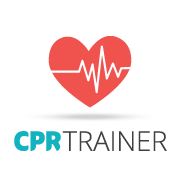 Dates to be extended subject to weather conditions, keep up to date by following our FB page, website and whatsapp group for more info. 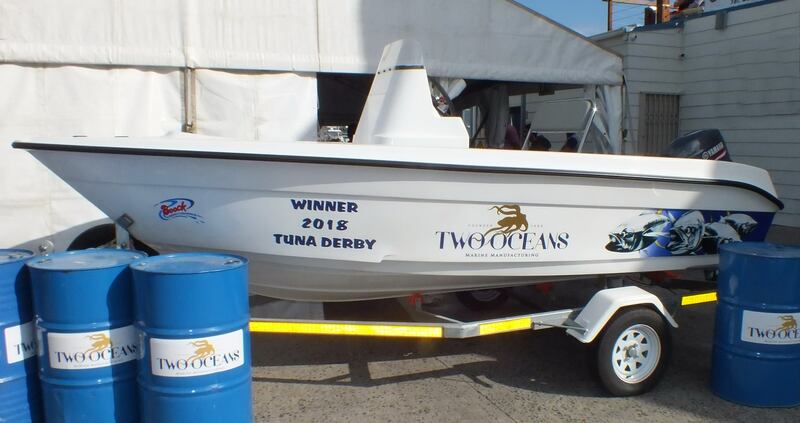 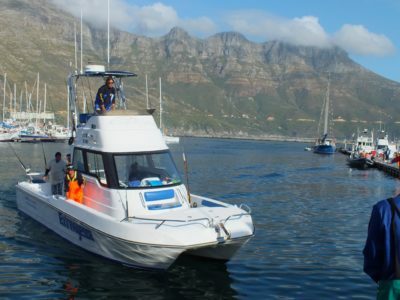 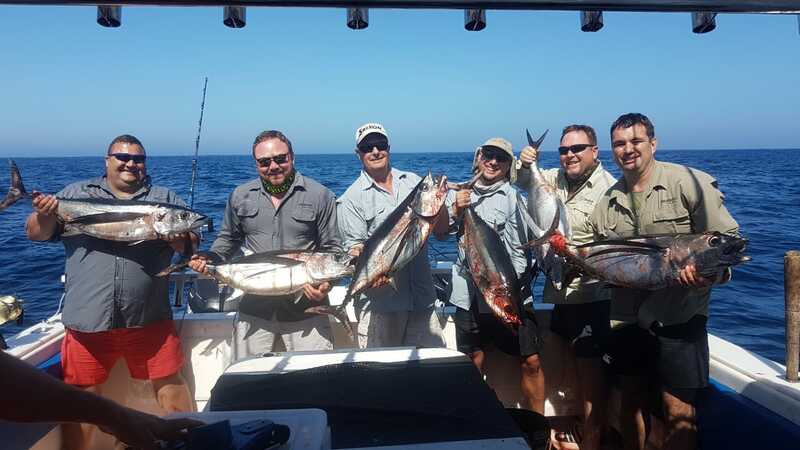 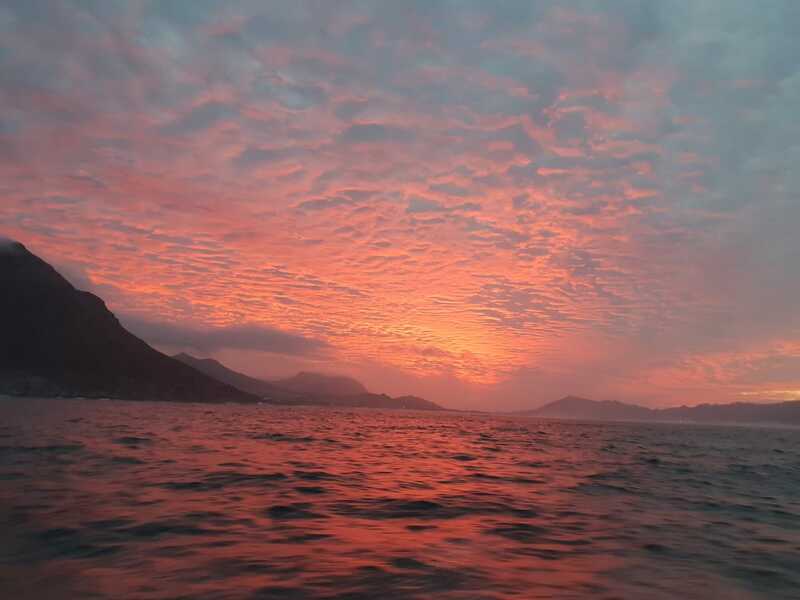 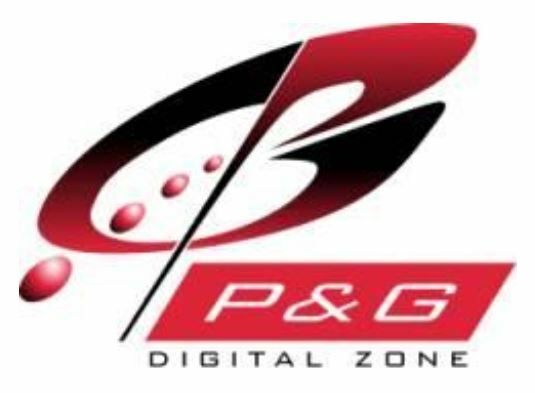 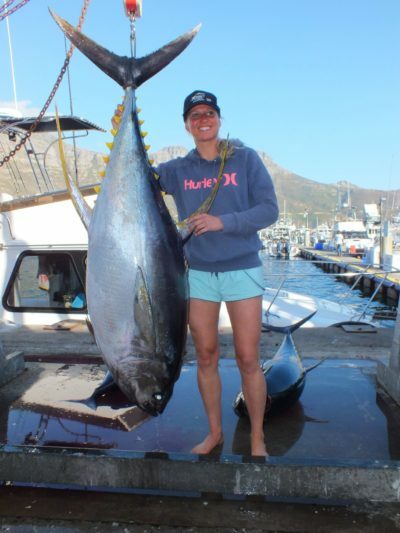 The Two Oceans Tuna Derby has become one of the biggest and most eagerly-awaited sportfishing events in the Cape fishing calendar, and 2018 will expect over 40 boats entering and 180 anglers out on the water – a very impressive entry fleet! 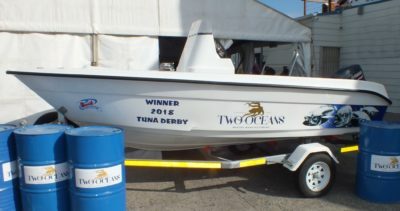 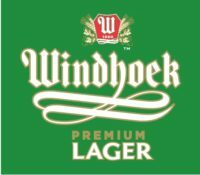 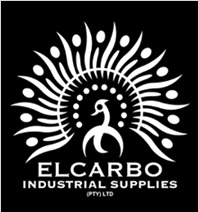 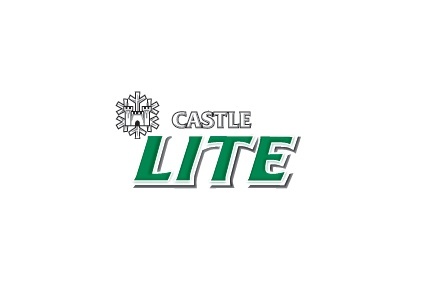 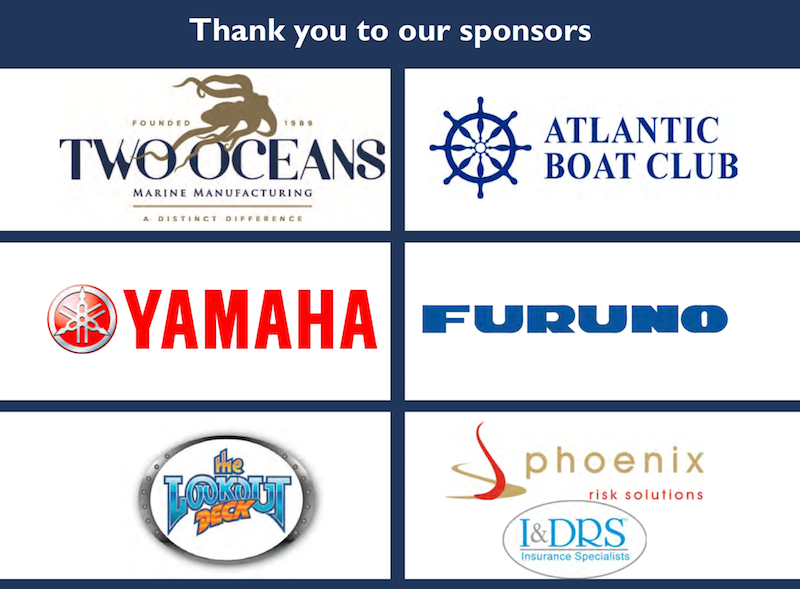 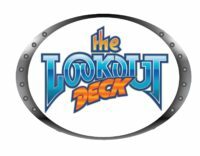 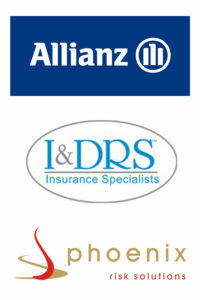 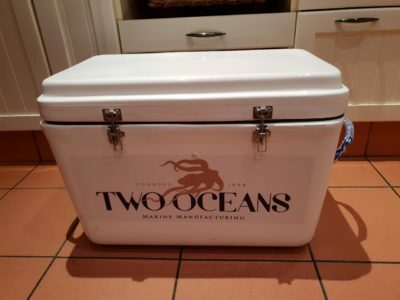 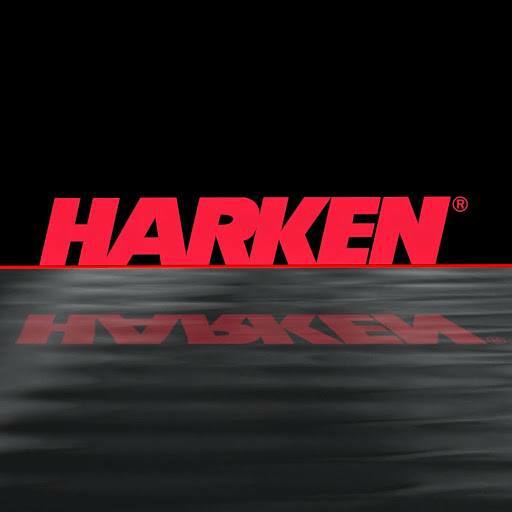 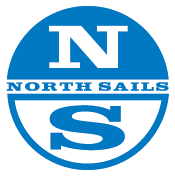 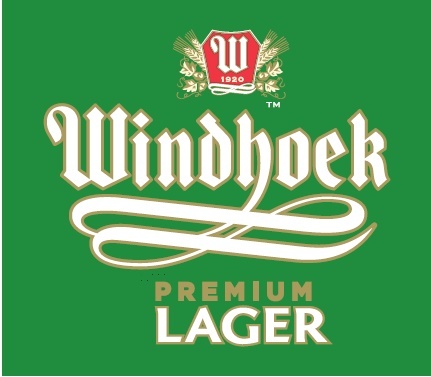 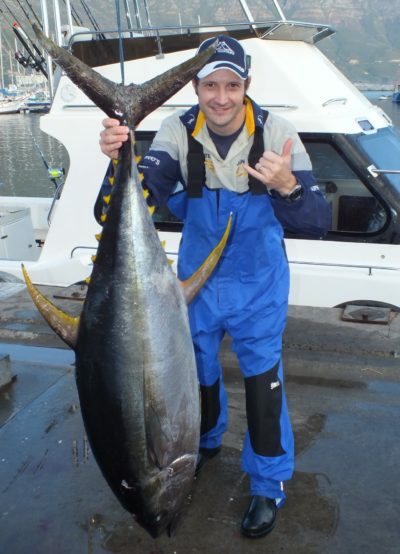 Indeed, the prizes up for grabs make the competition worth entering for any tuna fisherman. 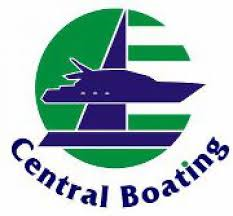 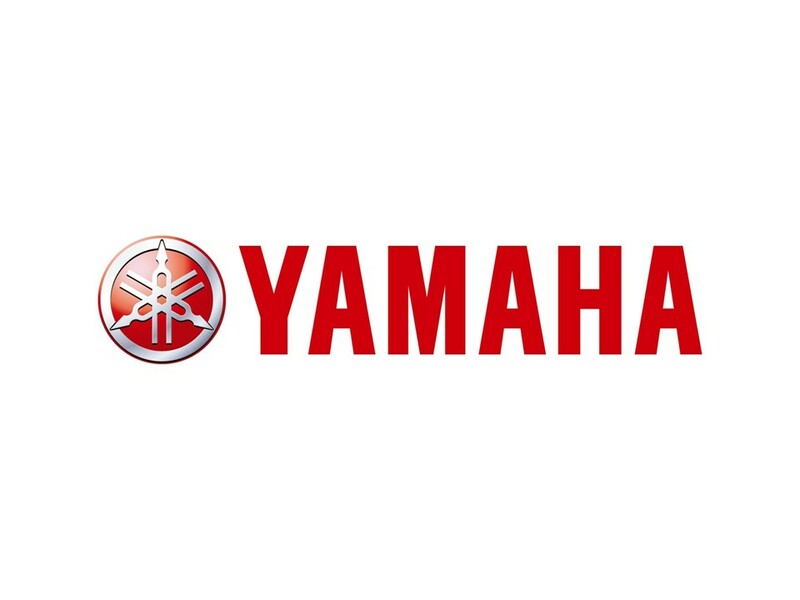 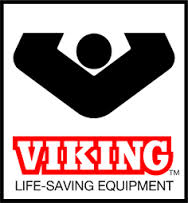 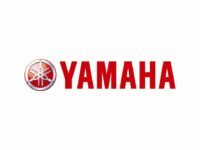 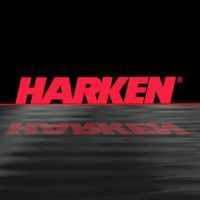 The winning boat wins a Yamaha-powered ski boat with a trailer!